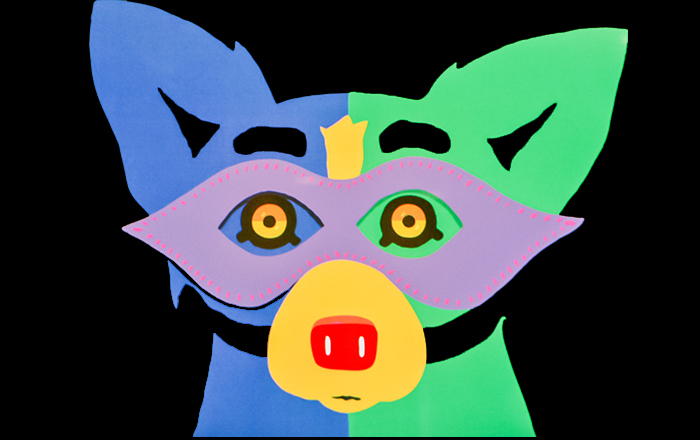 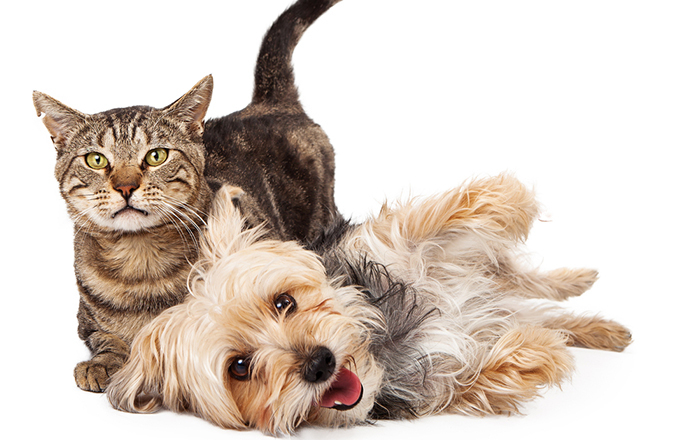 Marcello Veterinary Hospital is a full-service veterinary hospital committed to providing high-quality medical, surgical and dental care for small animals. 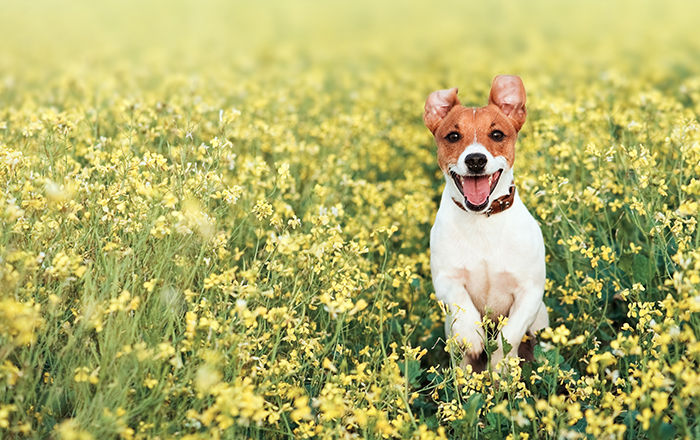 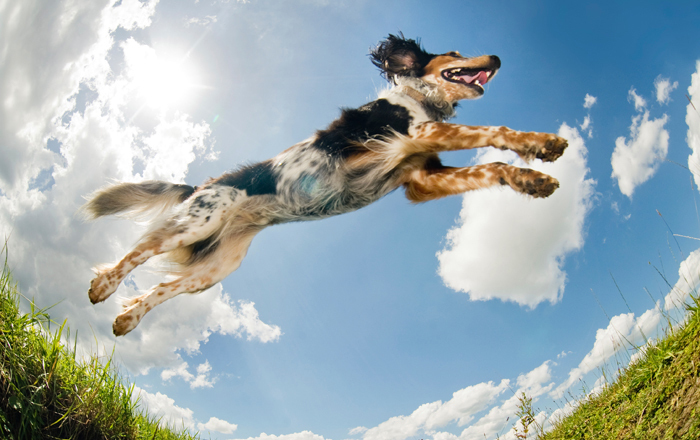 Our priority is to help your pet live a longer, healthier and happier life by promoting responsible pet ownership and preventative health care. 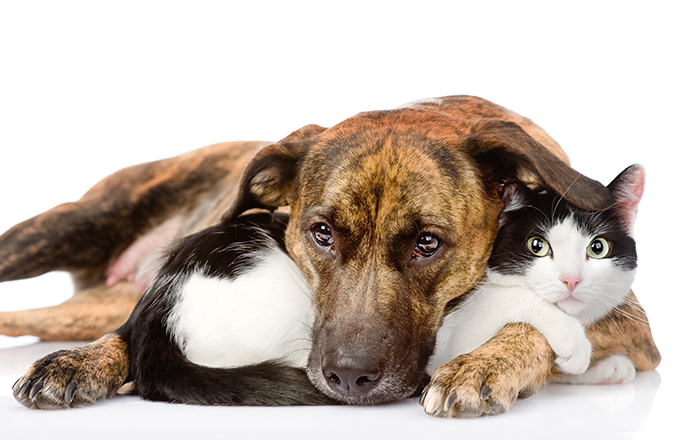 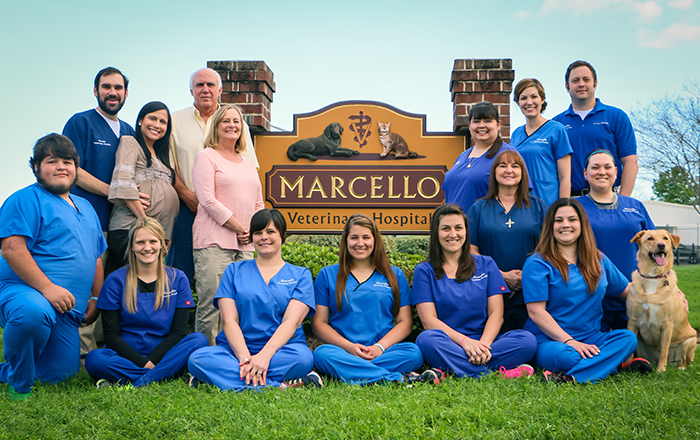 The staff at Marcello Veterinary Hospital works closely with each client to ensure that they receive the accurate, up-to-date information needed to make the best veterinary health care decisions for their dogs and cats.